A daily dose of flavanols—antioxidants found in foods like tea and cocoa—helped improve the memory and cognitive brain function of middle-aged adults, reports a new study published in Nature Neuroscience. A team led by researchers at Columbia University Medical Center randomly assigned 37 healthy volunteers aged 50 to 69 to receive either a high-flavanol (900 mg) or a low-flavanol (10 mg) cocoa drink, developed by candymaker Mars Inc., once a day for three months. Each participant also was given a brain scan and cognitive tests before and after the study; the scan involved using functional magnetic resonance imaging (fMRI) to measure blood volume in the dentate gyrus, a region of the hippocampus associated with age-related memory decline. While this was a well-controlled clinical study, the authors noted that the results will need to be replicated in a larger population. 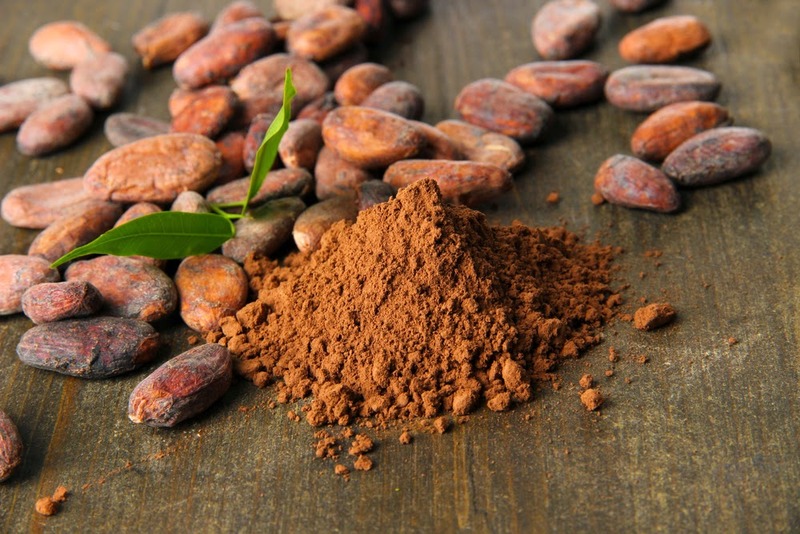 They also cautioned that matching the flavanol doses used in the study means eating lots more chocolate than people reasonably can—and that most commercial chocolate has flavanols removed during processing anyway and will thus not produce similar effects. In addition to providing the flavanol drink, Mars Inc. partially supported the study. Additional funding was provided by the National Institutes of Health, the James S. McDonnell Foundation, and the McKnight Brain Research Foundation.